In order to guarantee the reliability of the gold prices fixed, the correspondent authorities decided to take measures. 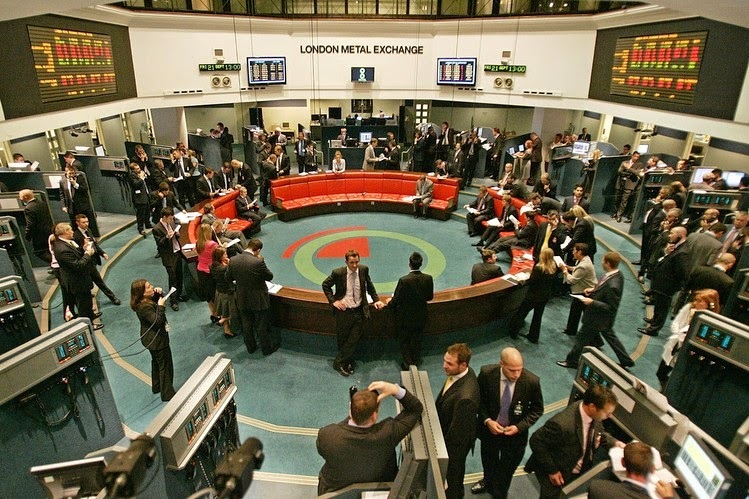 London Bullion Market Association (LBMA) announced recently that an electronic platform managed by ICE Benchmark Administration (IBA) will be the means through which the gold benchmark will be set. This action will start on March 20. Clearly, the previous system in which the price of gold was set by private telephone conference between four important banks: Bank of Nova Scotia-Scotia Mocatta, Barclays Bank PLC, HSBC Bank EE.UU and Société Générale SA, was outdated and did not inspire confidence anymore. As well, in this new system it is not clear yet whether these banks will participate in the setting of gold prices. Nonetheless, the system is not a novelty as silver price was started to be set in August 2014 in this electronic platform; and platinum and palladium followed it on December. As additional data, the price setting is carried out on three different platforms. The highlight among precious metals could not remain outside this system. Gold is the largest precious metals market, therefore gold mining companies; stock companies; individuals, etc. depend on it to settle purchase and sale contracts. Gold is an indispensable commodity to guarantee financial stability, and thus, a sought after commodity. Thousands of people who have turned to gold to preserve their capital have chosen Emgoldex. Emgoldex online store offers high quality investment gold bars which the clients can buy with the most advantageous purchasing conditions, not just to preserve but to increase their capital. Share this piece of news in your social networks and let everybody know the best opportunity to find financial stability with gold!